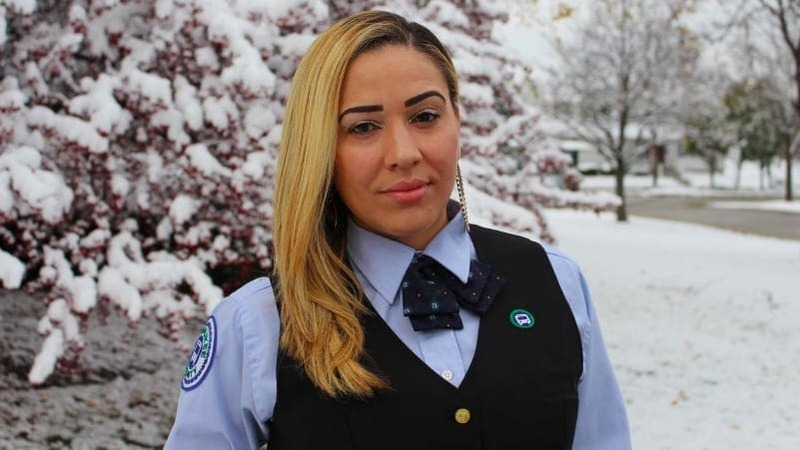 When Milwaukee bus driver Natalie Barnes was not working, she spent her breaks trying to help a passenger who was in need of food and a place to stay. A Milwaukee bus driver was probably not expecting the accolades that came her way after she acted on her kindness to seek assistance for a passenger who didn’t have a home. While doing her daily job as a bus driver, Natalie Barnes interacted with one of her passengers, named Richard. According to Richard, he had been without a place to stay for a week, after the place he called home was condemned. He then requested Barnes to allow him to ride along for the night as a means to stay out of the cold. Barnes agreed, eager to be of some assistance. When the Milwaukee County Transit System blogged about the incident, Barnes was quoted as saying that everybody needs helps at some point in life. She stated that she wanted to help Richard in whichever way she was capable of. On one of her breaks, Barnes took Richard along to the University of Wisconsin-Milwaukee, where she bought him something to eat. This act of generosity was captured on a surveillance video. It’s clear how much Richard was touched by the gesture. Overcome by gratitude, he even promised to pay her back in some way. Barnes assured him there was no need for that, as it was simply her desire to help him. Barnes wasn’t done helping Richard, however. Anxious to find a more lasting solution for him, she started searching for a place for him to stay. The next break she got, she contacted a friend who helped Richard check himself into a temporary shelter. Having already received three commendations for outstanding service in her two-year stint with Milwaukee County Transit System, it’s clear that for Barnes, helping others is second nature. She’s always ready to help, even keeping peanut butter and jelly sandwiches on the bus to share with people in need. 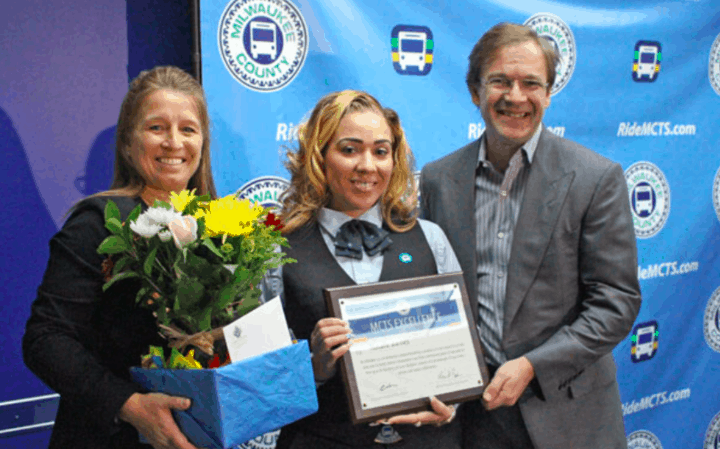 Natalie Barnes received praise from county executive Chris Abele at a ceremony recently. In his words, “Natalie’s kindness, compassion and respect for this man in need are what MCTS excellence is all about. Natalie demonstrated what we all need to do to fight the phenomenon: to look out for each other, to care for each other and to work together. I’m deeply grateful for Natalie’s actions.” Barnes is definitely making change in the world in her own small way. But one thing is for sure – she is actually making big changes in other people’s lives.